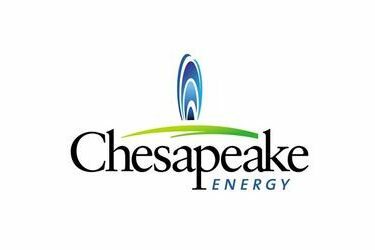 Sulphur man convicted of defrauding Chesapeake Energy Corp.
OKLAHOMA CITY (AP) – A federal court jury has convicted a 42-year-old man of defrauding Oklahoma City-based Chesapeake Energy Corp. of more than $4.3 million. Court records indicate that the jury returned guilty verdicts Tuesday against Justin Lane Foust of Sulphur, Oklahoma, on six counts of wire fraud and single aggravated identity theft and money laundering counts. Jurors were unable to reach a verdict on two other wire fraud counts and one of aggravated identity theft. Prosecutors said alleged that Foust, an employee of a Chesapeake subsidiary, created fraudulent invoices for steam cleaning, rock hauling, fence repairs and other services that weren’t performed. Foust faces up to 20 years in prison on each wire fraud count. His attorney, J. Patrick Quillian, says Foust hasn’t decided whether to appeal the verdicts.